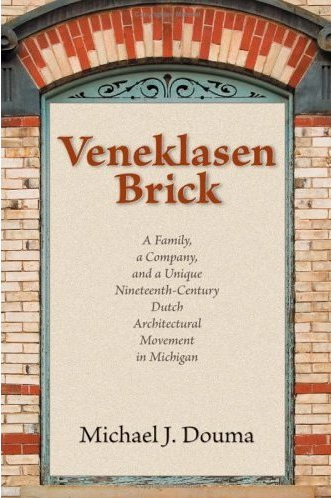 Dutch consuls in the United States in the 19th century were unpaid. A consul was motivated by patriotism, but also accepted the position for its prestige, or the business connections it offered. That is why, in most cases the Dutch consuls in the United States were businessmen. Consulates sometimes had a stamp, or they had letterhead made for themselves. When the consul stepped down from his position, he was supposed to pass his stamp and whatever correspondence on to his predecessor. However, most of the time the consuls wrote on regular, unmarked paper and did not use a stamp. Most of these stamps I found on correspondence in the Dutch Ministry of Foreign Affairs papers – American Legation. (Ministerie van Buitenlandse Dienst – Gezantschap V.S.). 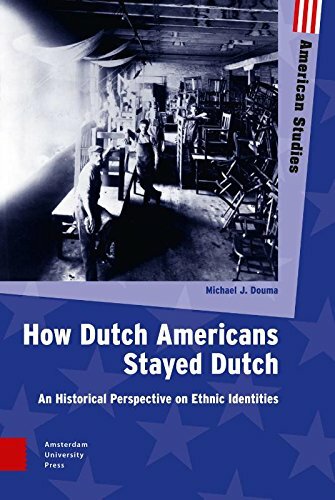 To learn more about the Dutch consular network, read chapter 5 of my book, How Dutch Americans Stayed Dutch (Amsterdam University Press, 2014). The Dutch Consul in New Orelans, Amadee Couturie, always wrote in French. Printed letterhead. Savannah was an important port in the colonial period, but the Dutch vice consul there became less important later in the 19th c. This is a stationary print.